I love all types of Christmas music, and am always looking for pieces that I feel are worthy of sharing with my readers. 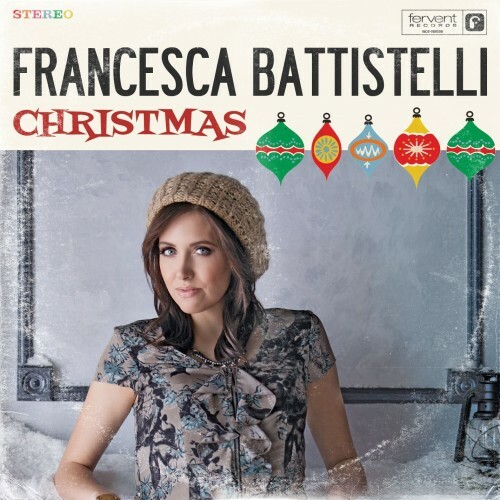 This beautiful song by Francesca Battistelli is called “You’re Here” and gives us a reminder of the reason for the season. Francesca Battistelli is a Christian music superstar Francesca Battistelli, a GRAMMY® Award nominee and six time Dove Award winner. The video from You Tube that I have featured at the bottom of the post features Francesca singing the lovely song “You’re Here” (with lyrics). It is a good reminder of the reason for the season. If you enjoy Francesca’s music, she has a Christmas tour in many major US cities. You can see her tour schedule here. This song as well as many other Christmas favorites is featured on her Christmas album. You can find it on our affiliate Amazon. 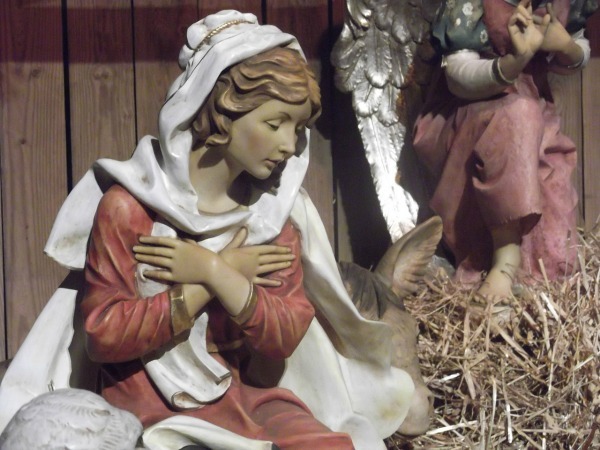 Manger photo credit is Pixabay, a source of public domain photos for bloggers.